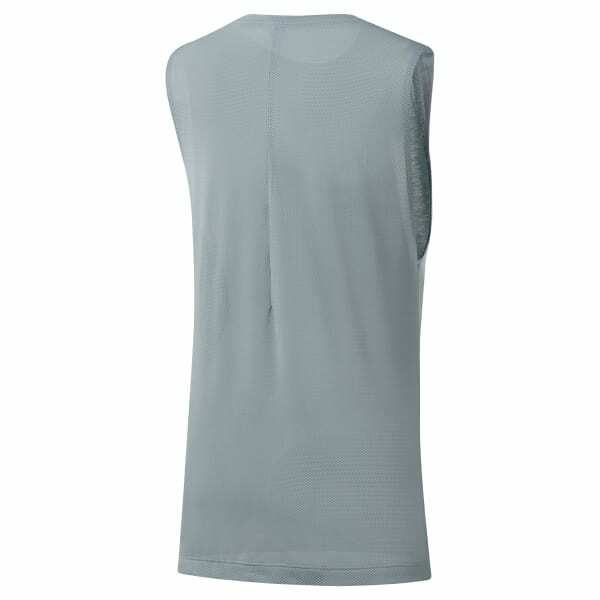 Knit from a silky modal blend, this women's tank top features a long tunic length for extra style and coverage. Speedwick fabric manages heat and moisture, while mesh panels add targeted ventilation. Layer this top over a sports bra and you're ready to go.